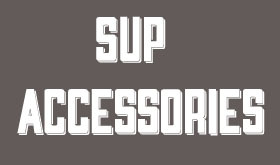 Do they SUP in Ireland? Heck Yes! 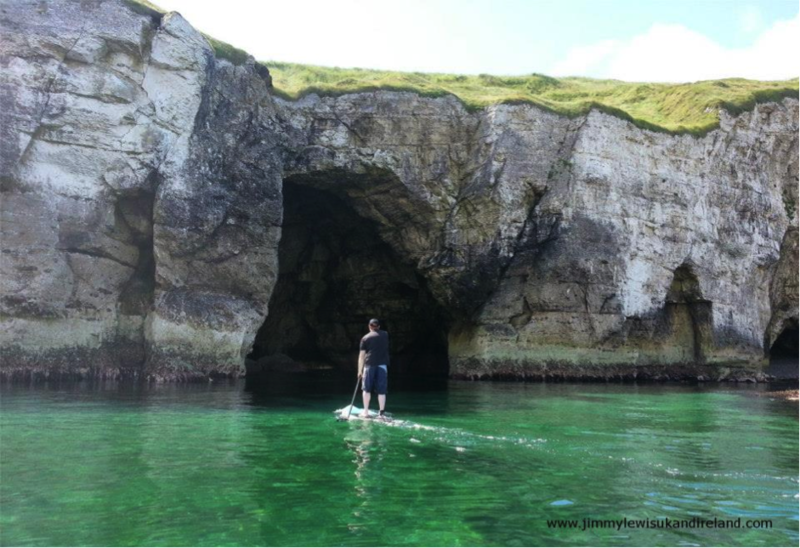 Check out These Top 5 Stand Up Paddling Wave Spots in Ireland. Over the past years Ireland has become synonymous with surfing. Despite the (slightly) colder temperatures, the amount, quality and variety of waves available, as well as the relative lack of crowds, makes Ireland easily compete with the best spots around the world. Ireland is spoiled with miles of pristine beaches for those new to the sport, and even more miles of rugged coastline that can challenge the most expert SUP surfer. As if I needed to help prove the point, Mullaghmore in Co. Sligo was voted in the top 5 big of the biggest, heaviest & scariest waves in the world. 1) There are so many surf spots to choose from. 2) Ireland isn’t that big! (You can drive from Dublin on the east coast to the west coast in 3 hours). When I first began writing this piece, I started off thinking it would be super easy to pick the 5 best Stand Up Paddling Wave Spots in Ireland due to the hundreds (if not thousands) of spots to choose from. After a mere 30 seconds however, I then realized how hard it would be to choose between these spots, as all of them are so good! 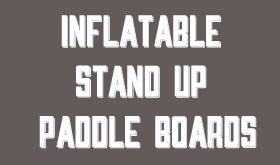 With this in mind, the below 5 are chosen as spots for all SUP surfers, from beginner upwards. They are also selected as for each one of them, it is possible to rent SUP boards, and/or get lessons from our top class instructors. 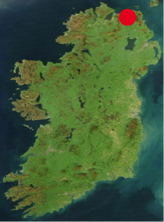 But beware – this is by no means the limit of what Ireland has to offer. There are SO many more places to discover, they are just waiting for you to paddle out. The Causeway Coast, in Northern Ireland, is a 4800 mile stretch of rugged coastline, boasting many beach breaks and reefs. Portrush is the surf capital, with two breaks to choose from, East & West strand, each within walking distance of the town. (Think of it like a slightly colder and less tanned Biarritz). East Strand is sometimes known as “East the Beast”… in the winter it can produce double over head monsters. A short drive east or west can bring you more choice, and more of a challenge. When it’s flat, you can paddle around the rocky coast line, exploring the many caves and inlets. It’s also really close to the famous “Giant’s Causeway”. For more information, visit: http://www.causewaycoastandglens.com/. 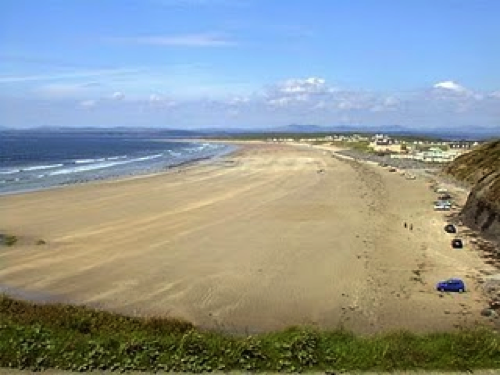 Rossnowlagh is my all-time favourite spot, and is as famous for its place in Irish surf history as it is for its waves. A classical beach break, it cannot be beaten during those light wind summer days. Waves break up and down the two miles of pristine golden beach, and it is one of the most chilled-out places to surf in the country. It’s also one of the safest beaches around, with many surf schools providing instruction & rentals to young and old.When there are no waves, flat water paddling can be just as rewarding, with numerous dolphin sightings (I saw two pods this summer) and basking shark. Rossnowlagh is also famous for the “Intercounties Surf Championship”, which has been running since 1969, and is by far the biggest surfing party in the country. For more information, visit: http://www.discover-donegal.com/. 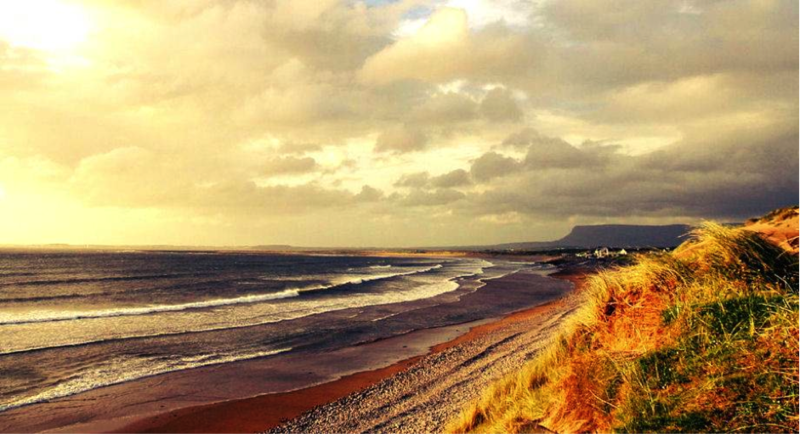 Strandhill is another famous beach break, and like all west coast beaches is surrounded by many reef and point breaks. Nestled at the foot of Ireland’s table mountain, Ben Bulben, spectacular scenery surrounds you, and it is always somewhere to check when you’re on the hunt for waves. Again, a few miles north and south yield more beach, reef and point breaks. For more information, visit: http://www.sligotourism.ie. Lahinch is a classical Irish surfing town, with a cracking nightlife to boot. Situated right beside the main beach, like Rossnowlagh & Strandhill it has a bustling surf school trade. 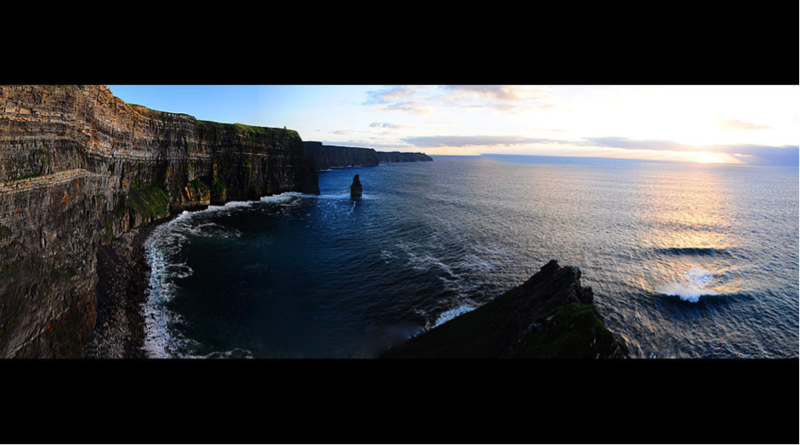 The area is spoiled with many additional reef breaks north and south, and when it’s flat, you can visit the Burren or the Cliffs of Moher, which, in addition to their astonishing beauty, are also famous for “Aileens”, a massive wave that has gained world attention over the last few years. 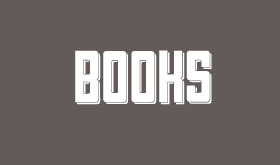 For more information, visit http://www.clare.ie/. Spot #5: The Ferry Wave, Dublin. (East Ireland) – Yes I said East, it’s not a typo! Traditionally, all surfing activity in Ireland is based on the west coast, with it being battered daily by Atlantic Ocean swells and storms. To those blessed to be living on the west coast (highly jealous), they are treated to some of the best conditions the world has to offer. 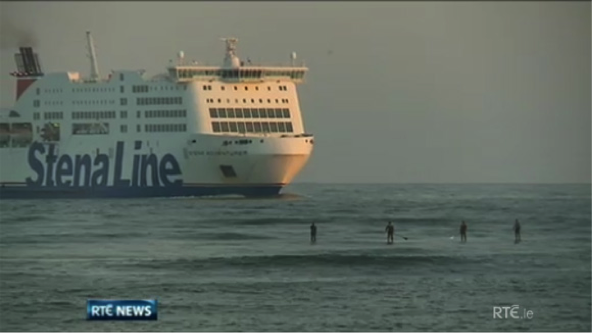 But for those living on the east coast of the country, the Dublin Ferry Wave is something of phenomenon. Guaranteed waves, accurate to the minute, are generated by the various incoming ferries into Dublin port. On a given day as many as 20 SUP surfers can be seen awaiting the incoming craft, tracking the boats on their smartphones, ready to pounce when the waves magically appear. Each boat generates 3 or 4 waves and allows east-coast based surfers to get some surfing practice without driving to the west coast. 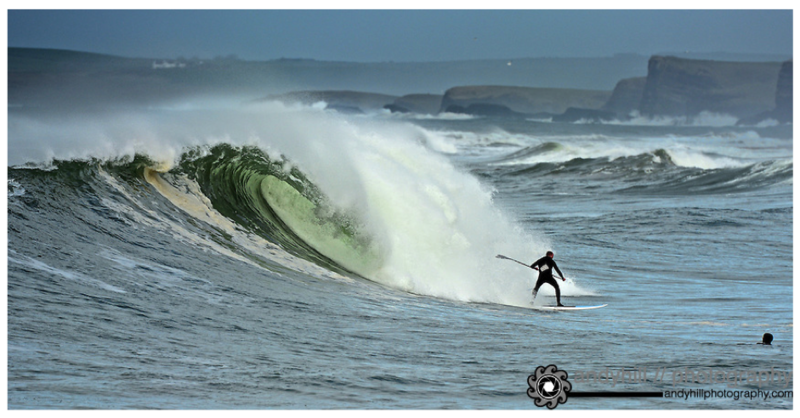 The ferry wave continues to be used daily and was used as a mid-week surf training spot for the members of the Irish SUP team prior to the 2012 SUP world championships in Peru. For more information, visit: http://www.visitdublin.com/. Brilliant Jonathan, Delighted to see the blog live. I look forward to further posts, I have also no doubt that once you do the River Bonet you may have to Re-shuffle the top 5 . You are welcome any time here and thankfully we can now offer very affordable accommodation just beside the river/lake! We can have an open vote next time! Good Craic! 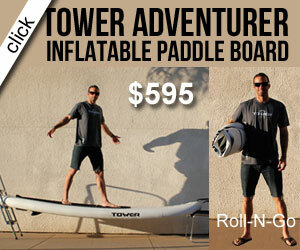 Can’t wait to take a Irish SUP holiday!